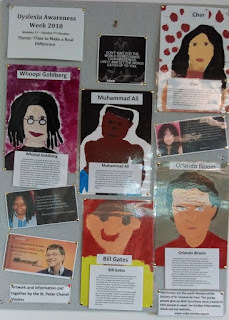 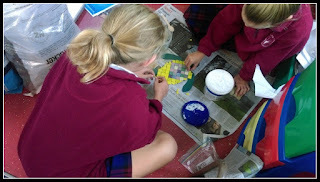 In the weeks leading up to the end of term the St. Peter Chanel Vinnies have been busy on a variety of projects from mosaicing turtles (which are a part of a fundraising project we have underway) to contributing to the artwork needed for the visual presentation of the story of 'The Little Christmas Tree' (a resource that will be used for resthomes). 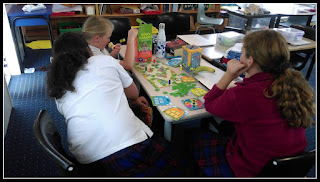 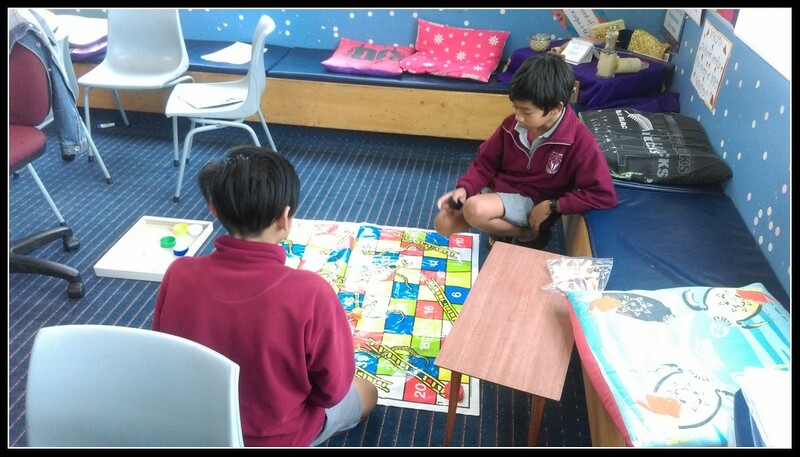 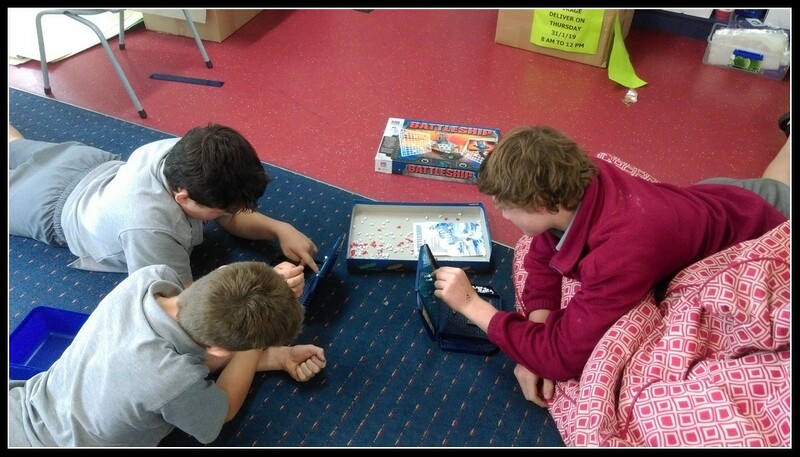 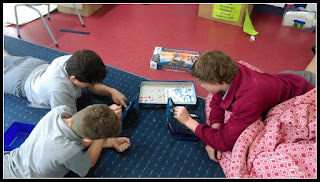 To end off the term the Vinnies had the opportunity to finish off what they have been doing and get out some games - a chance to enjoy some fun and team-building before another busy term next term gets underway. 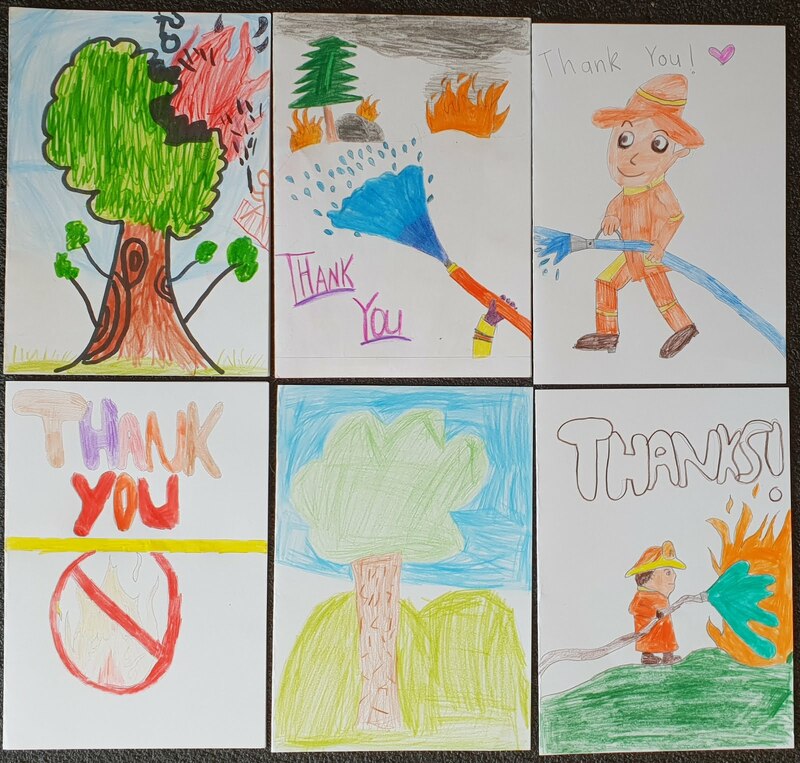 After the huge amount of effort and hard work that the fire brigade in our local area have recently put in to battling the Tasman District fire - a fire that quickly grew into what has become the largest fire in New Zealand's recorded history, we decided it was a great opportunity to thank them for their efforts. 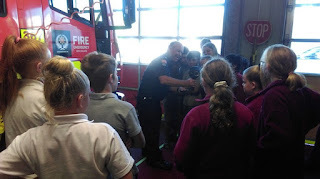 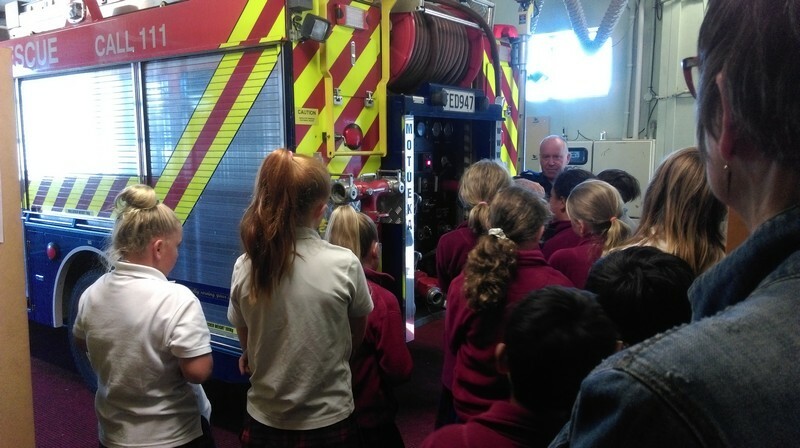 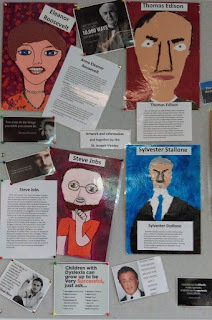 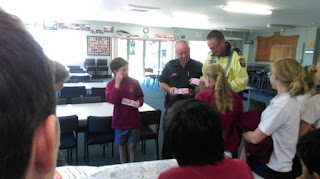 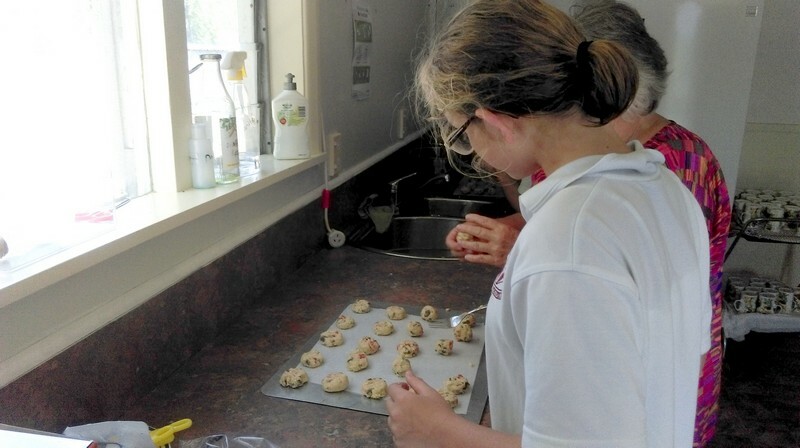 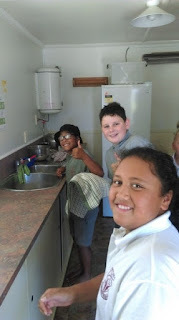 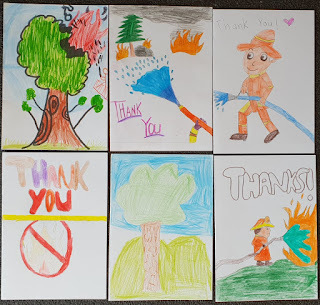 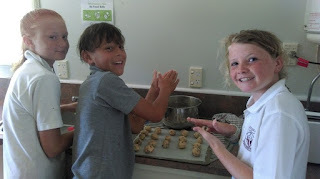 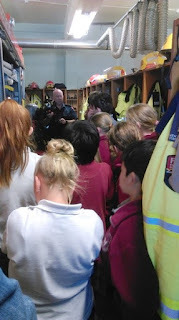 The Vinnies have therefore been busy creating cards of thanks and baking biscuits which we will deliver to the Motueka Fire Station and hopefully while there learn more as to what motivates our fire fighters, many of whom do this on a voluntary basis, to help those in need. 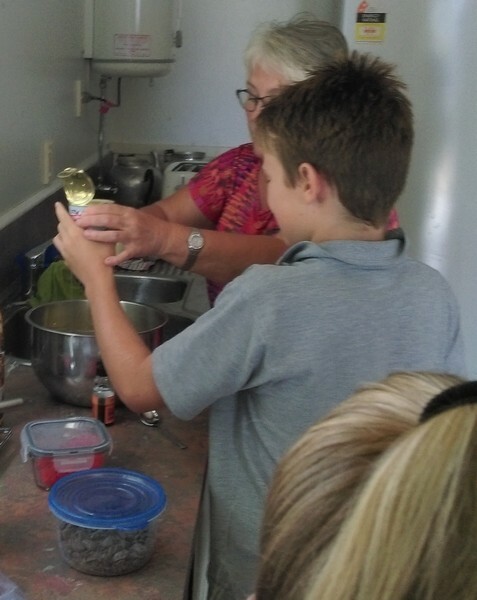 Many thanks to Nana Karen for coming to bake biscuits with us and sharing her famous biscuit recipe that the school adores. 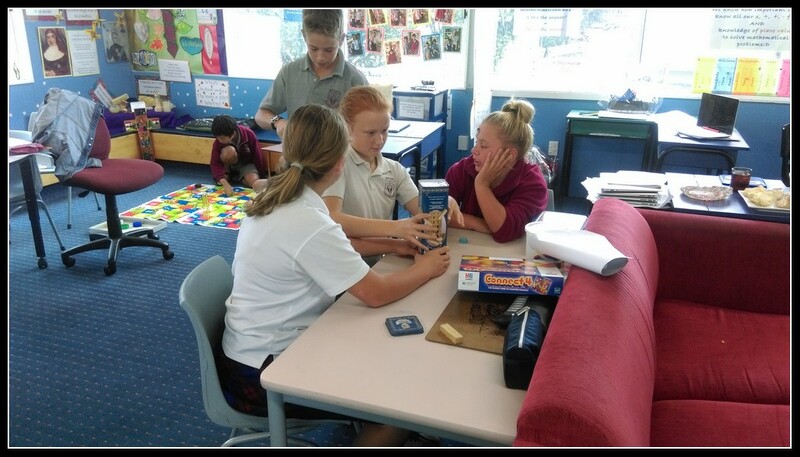 Things have once again got underway for the St. Peter Chanel Vinnies who have been taking time over the past couple of terms to buddy up with a student from the junior area of the school to assist them. 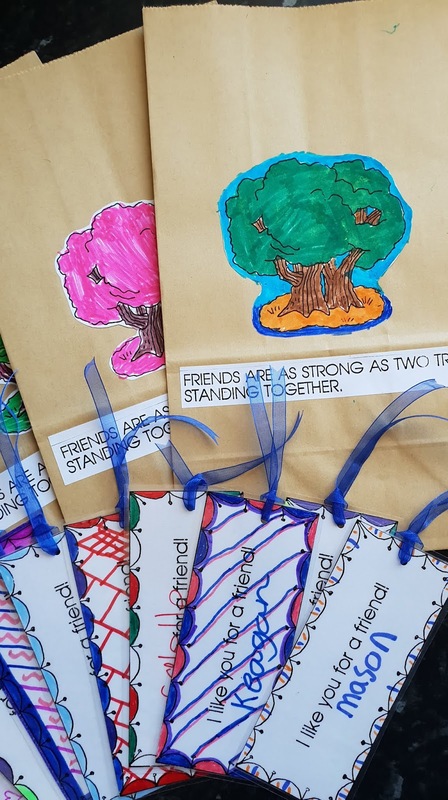 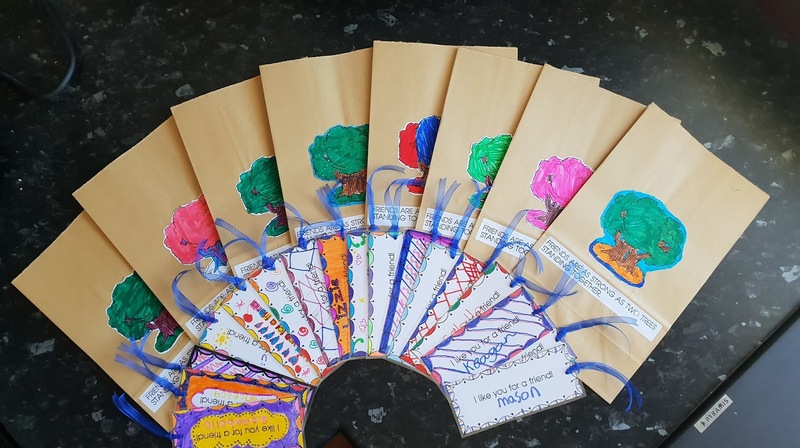 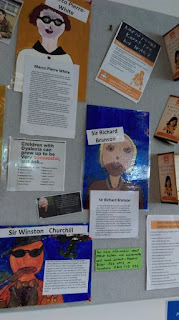 Over the past couple of weeks the Vinnies have created for their buddy a bookmark each and have decorated a bag that will contain a variety of items they will have put together for their buddy by the end of the year. The Vinnies have also continued on with looking at the topic of friendship begun in term 1 and the important characteristics of being a friend to others.